In this week’s blog article we wrote about sacred space. Here are some articles that touch on various aspects of this topic. 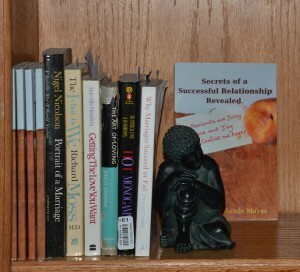 ‹ What is Sacred Space in a Relationship?